The Charente river basin in South-West France is predominantly rural and covers an area of 10,500 km² linked to the sea by the Pertuis Charente River with a large tidal influence. Agriculture represents the main hinterland activity, and major urbanization and industrialization can be found at Port Atlantique-La Rochelle (8.4 million ton per year). The region is characterized by a contrast between the densely populated coastal fringe and the rural territory with a low population density. 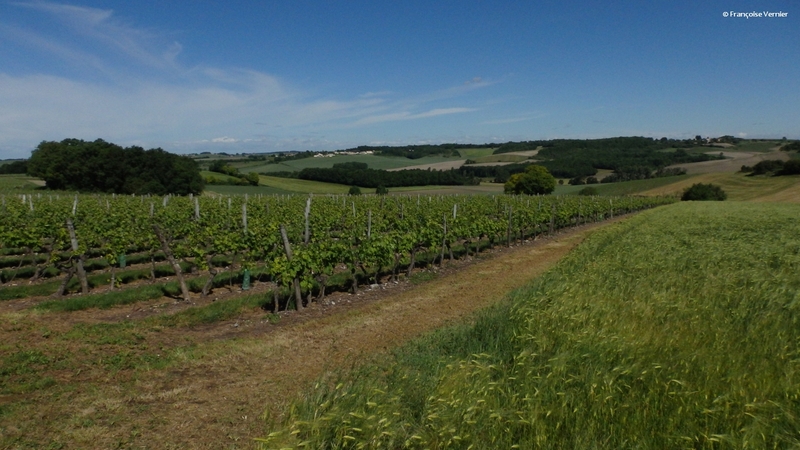 Industrial activity is dominated by agri-food and wine industry around the cities of Cognac and Angoulême. Tourism in the region is significant. At the river mouth, the Charente river supplies fresh water to the oyster basin of Marennes Oléron. Fresh water is essential for shellfish farming, which depends on a sensitive balance between the temperature, salinity and acidity of coastal waters, inland supply of fresh water and nutrients. 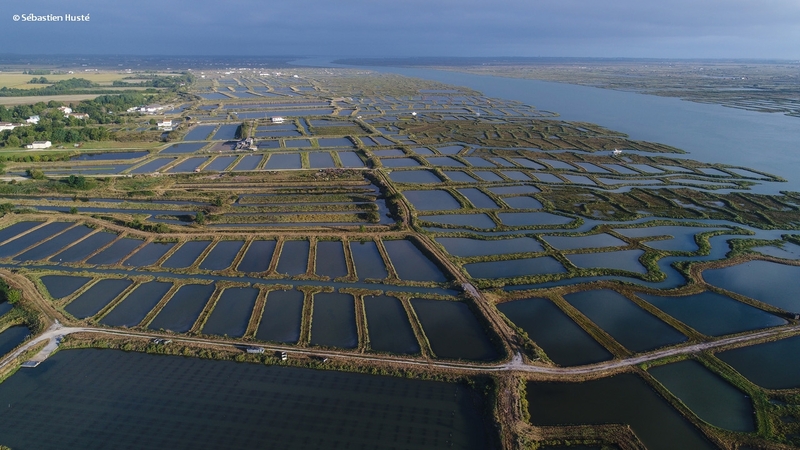 The Marennes-Oléron bay is the first European shellfish farming center for spat production and for the number of shellfish companies (SMEs). Charente-Maritime is home to three major marshes, the cultivation of which constitutes a risk of imbalance endangering the fauna and the flora. There is a high concern for diffuse pollution by nutrients and pesticides of surface waters and their influence on the drinking water supply. Most inland watercourses suffer from droughts and periodic low water levels, making water supply a challenge.Thus the main policy issue for the region is the current and future supply and quality of the freshwater for different functions (drinking water, agriculture, industry, and shellfish farming). How to reconcile rural and coastal business and development opportunities with environmental constraints particularly regarding the water resource while guaranteeing economic growth and employment? The territory of the Charente river basin is characterized by a strong agricultural activity throughout the basin (cereals and Cognac vineyards) that have a strong impact on water resources and significant shellfish and tourist activities (depending on the quality of the water) on the coastal zone. Water is therefore a water issue for the development of this territory. Port infrastructures and marine energies also offer real opportunities for the joint economic development of the coastal and rural areas. Download the FR MAL flyer in French language here.